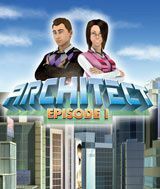 Download Architect - Episode 1 for free at FreeRide Games! 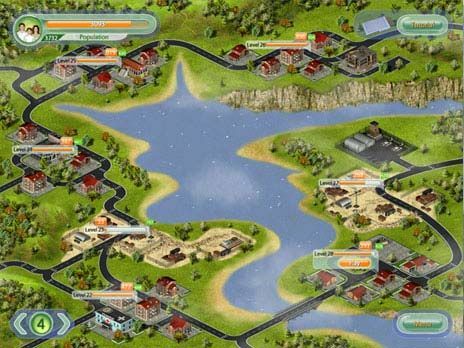 Become a city planner and build the city of your dreams in Architect: Episode 1! In this exciting Strategy-Sim game it's your job to translate your creative vision into reality and plan different parts of the city wisely to keep its citizens happy both now and long into the future. Decide on locations for important buildings such as schools and cinemas while taking into consideration the impact each placement will have on the entire district. Same goes for shops, restaurants, schools, and even amusement parks - the design of the city is all up to you. Can you build a city that bears your own unique touches? Play Architect: Episode 1 and find out! 10 tutorial and 35 game levels.